Lynnda Rakos grew up in Montreal, Canada surrounded by art-her mother let her paint murals in all the rooms of their home. She moved to Los Angeles, where she applied her talents to designing children's clothing. Drawing inspiration from her collection of hundreds of vintage toy robots, she created a world of whimsical, fanciful, and imaginative artwork that brings us back to an era when the Flintstones and the Jetsons were primetime. Her work has been exhibited in Los Angeles Galleries. 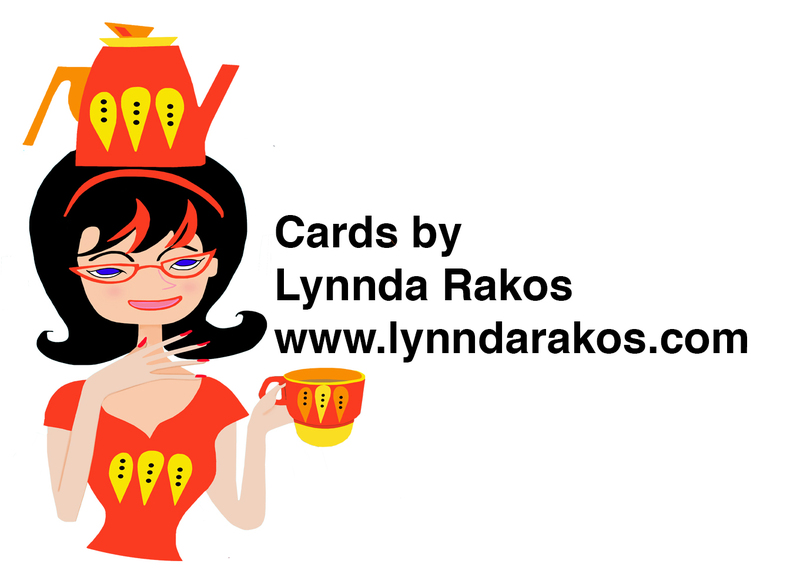 Inspired by mid-century art and popular culture and with her retro modern sensibilities, Lynnda invents universes inhabited by creatures that make you smile.